Me Pierre Gauthier and Me Meghann Tousignant will handle your defence if you are accused of a sexual assault, driving and traffic offences, possession, production or sale of drugs, theft or fraud or assault and uttering threats. 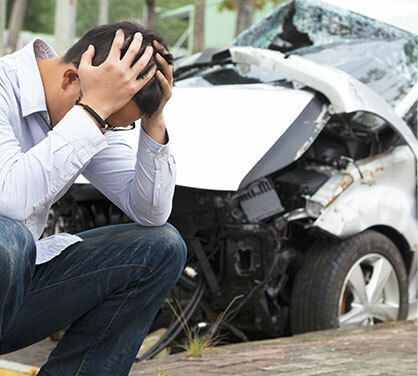 Whether you are in Quebec or Ontario, you will be taken care of. Your lawyer will travel to wherever he is needed between Joliette and Gatineau to guide you through the legal process and ensure that you receive a solid defence. Each client is different, and every case has its own particularities. That’s why Pierre M. Gauthier and Meghann Tousignant offer you personalized assistance, based on your objectives, in order to provide a defence that is adapted to your needs. Whatever problems you encounter with the law, your lawyer will do everything possible to restore your dignity and freedom. 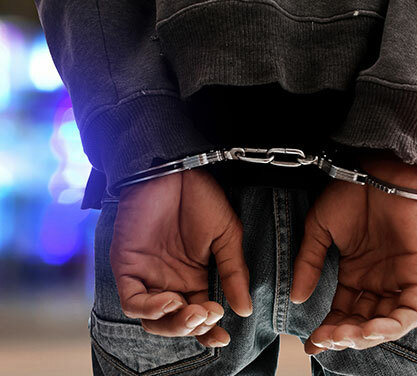 Are you wanted in connection with an arrest warrant? Call Gauthier & Tousignant Avocats Inc., a criminal law firm in the defense of individuals in Quebec and Ontario..
to help you overcome this difficult ordeal. 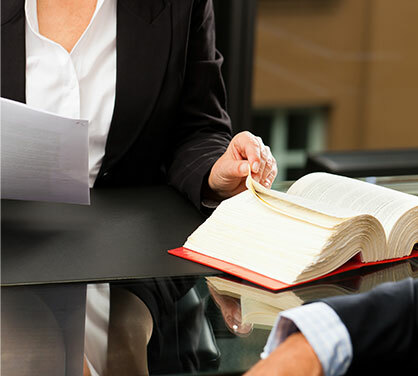 Discuss your case with the team at Gauthier & Tousignant Avocats Inc.
A criminal and penal lawyer is a powerful ally when it comes to protecting your rights. Accused of theft or fraud? If you have been charged with theft or fraud, it is important to call on a lawyer. Discouraged after having met with three different lawyers, all three had declared me guilty without having accepted to represent me. I met with Me Gauthier and Me Tousignant, they listened to me, questionned me, represented me in court and got me acquitted. Excellent service, very attentive and reassuring. I highly recommend Me Gauthier and Me Tousignant. They took care of my case from A to Z, being courteous and without judgment. Thanks again. Maitre Gauthier was very professional when he represented me in court. He was extremely thorough and made me feel at ease knowing that he believed in me and my case. During our meetings prior to my court date, he gave me confidence in knowing that he had my back. I would highly recommend Maitre Gauthier for legal services and representation.